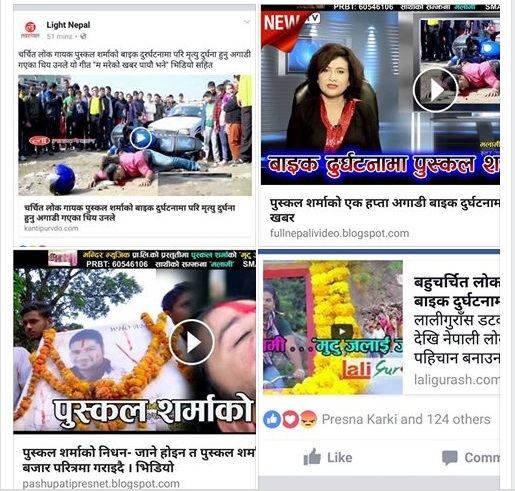 As we all know that about Nepali Top Most Singer Puskal Sharma.Now these day in social media people are sharing about his Fake Dead News. 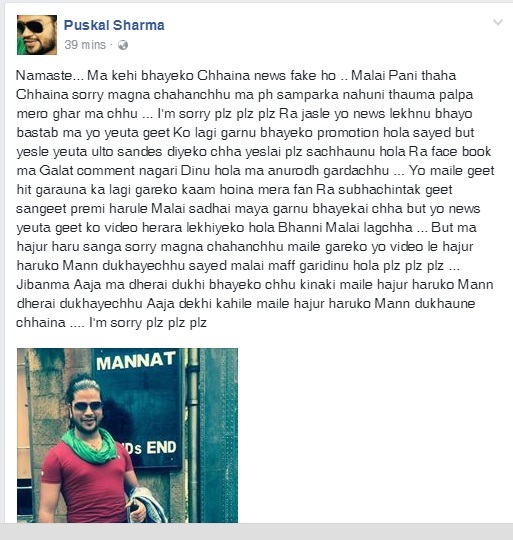 The Main thing is what that puskal did acting in his New song Video but some media people are saying that he is dead. recently he updated his officially Facebook account that his is in good.